What an exciting end of the year. It’s certainly not slowing down! I had a great shoot with a favorite past client of mine, Alouette Cheese between Christmas and the New Year. They have been putting out some great new lines of cheese and also creating some nice recipes with their products. 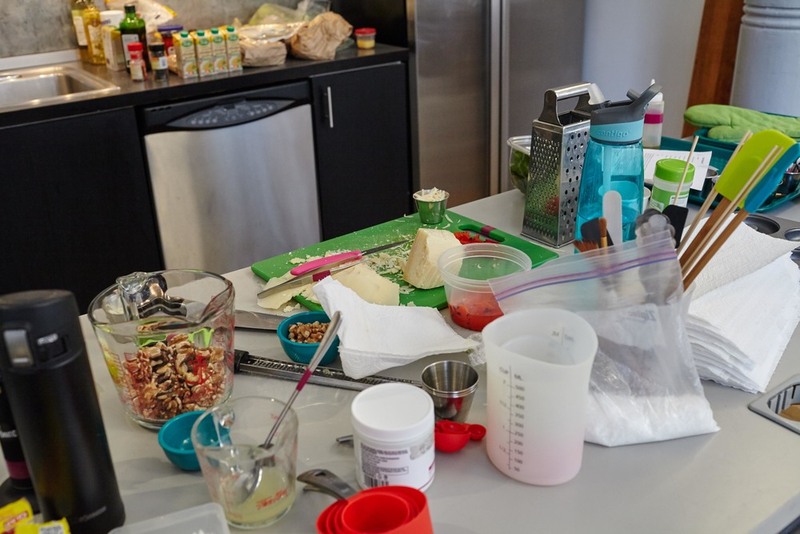 We shot 2 days in studio photographing some fun and refreshing recipes using various cheeses of theirs. A personal favorite I think was their brie wheel. It was wrapped and baked in a Pillsbury dough and came out like a pull-apart bread. The brie inside was warm and gooey. If you really wanted to take it up a notch dip it in the cranberry sauce paired with it. It really was tasty and a perfect choice for a holiday appetizer. Another recipe idea was using one of their cheese dips to fill the bottom of glasses then pair on top with some cut vegetables. It’s a cute and fun way to serve it at your next party. Happy New Year and looking forward to 2017 projects! What a great crew to work with. 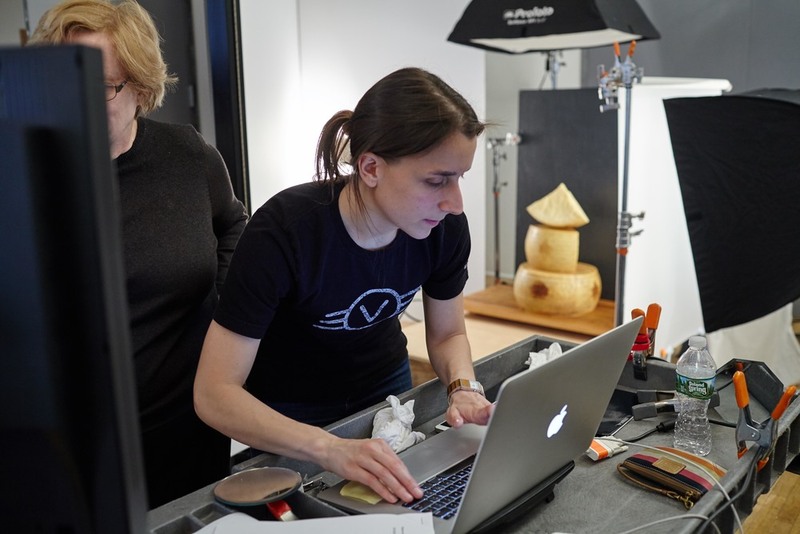 This past shoot working with Cheese Connoisseur and Grana Padano from Italy was such a blast. These type of projects remind me how fun my job is! We created various recipes using Grana Padano cheese product for the next issue of Cheese Connoisseur and for use directly with Grana Padano. These recipes showed how versatile a savory cheese can be. Some of the recipes we photographed were quesadillas, farrow salad, and apple galette. The mixture of the melted cheese with these acidic foods really worked well. The cheese itself was good on its own and created beautiful toppings to the dishes. For the photo shoot these Grana Padano cheese wheels and cuts were hand picked from Italy and delivered to the states for this shoot. They take their product very seriously and are proud of what it is all about. That type of passion for food really speaks levels and made the day all that much better. The beautiful cheese rinds were apparent in every photo, so you know to use the best when making these recipes. To finish out the day we did a gorgeous stack of cheeses with a rich slate as the background and a huge rustic chopping block as the base. This translated to authentic Italian. I was able to try and practice my Italian at the end of the shoot, and sure enough I still need practice. Ironically the next day Food and Wine Magazine featured Grana Padano cheese as a good way to prevent high blood pressure. It was so amazing to work again with the super cool client Rex Goliath along with agency Partners + Napier. The client was able to fly into NY from Cali. this time to really experience the full shoot and be on set for creative direction. Over the course of 2 days we photographed some wines they carry in bottle and their grab-go style tetra packs creating the summery/outdoor feel. We used bright lighting and actually brought in grass to make it feel more outdoors. (There was still snow on the ground outside and just starting to creep into comfortable temperatures.) Along with the wine photographs they were introducing recipe pairings and we got to photograph those as well. The food was no-fuss easy "picnic type" food which made for really cute and casual shots. I had my amazing team; food stylist Carrie Purcell, and prop stylist Deb Donahue. Check out the BTS video with pieces from both days and a couple of the final shots at the end of the video. Enjoy! 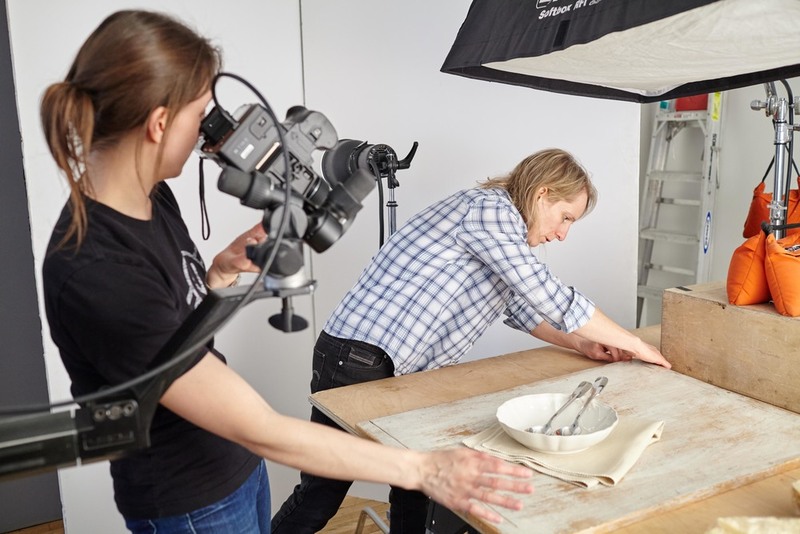 Here’s a behind the scenes look at a recent shoot in New York for Kellogg’s packaging for some of their international brands. We were re-creating the look and feel of some packaging with more of a natural “foodie” look that’s trending in the market right now. 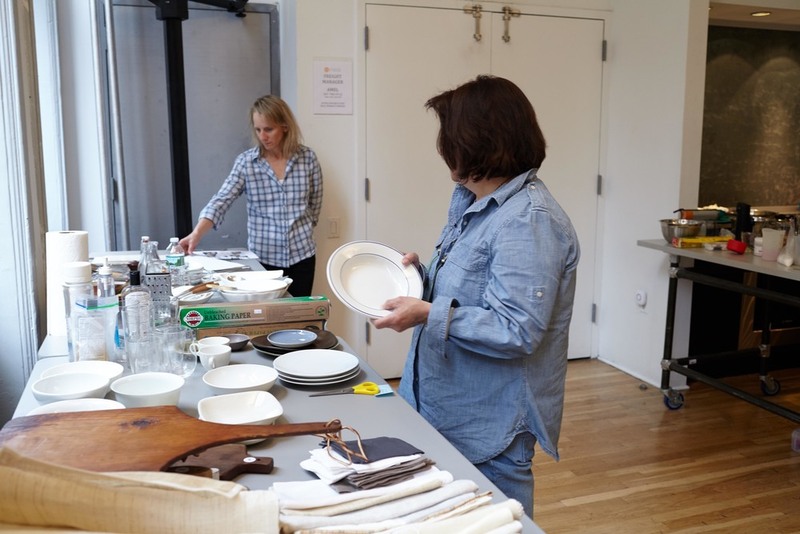 Working with Deb Donahue my prop stylist and Dyne Benner a food stylist we had great options for bowls and surfaces. Also re-creating a milk pour with modern motion was fun. Having enough cereal for these type of images is a must. My assistant took some iPhone grabs of me working as well as cereal prepping.